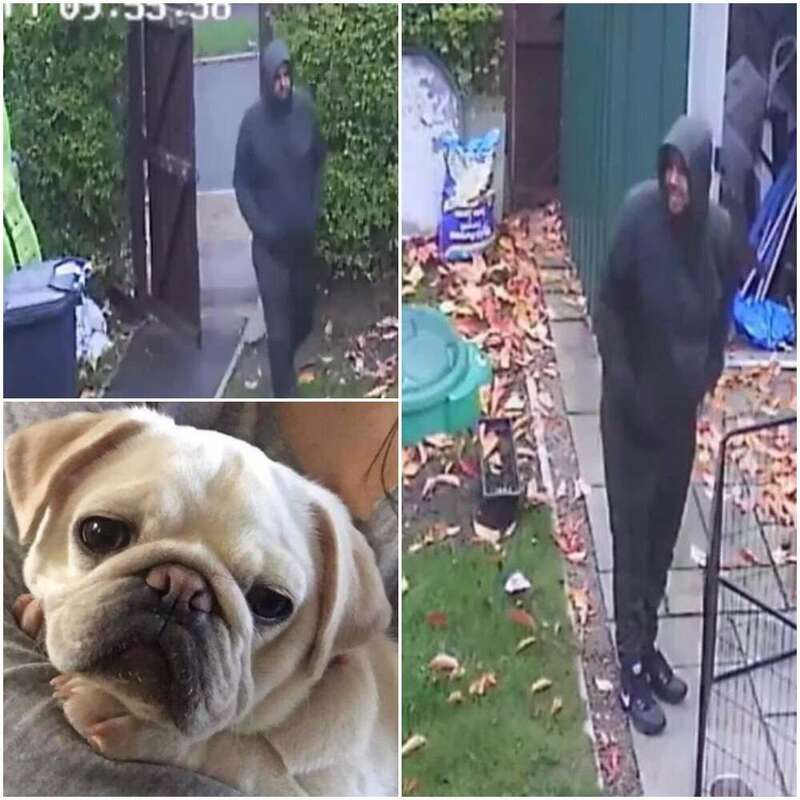 Officers have released CCTV images of a man they would like to speak to after a pug was stolen from a garden in the Greenhill area of Sheffield. At around 10am on the morning of Friday 9 November it is reported that a white pug, named Daisy, was stolen after being let out into the victim’s garden. The victim had left the dog in a pen, whilst she attended to her children inside the property. It is then reported that an unknown man entered the garden and removed the dog from its pen. Officers have now released CCTV pictures of a man they believe could hold vital information about what happened. Have you seen Daisy the pug? If you can provide any information that might help us find Daisy and return her to her family, please call 101 quoting crime reference number 14/165179/18.